On 02 August 2017, President Trump, grudgingly, signed the Countering America’s Adversaries Through Sanctions Act (the Act). 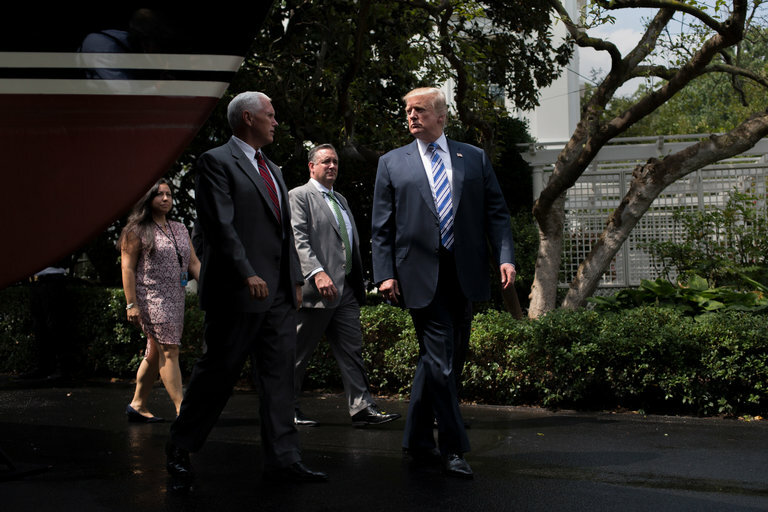 As reported in an earlier post, the U.S. Congress overwhelmingly voted for a fresh wave of sanctions against Iran, North Korea and the Russian Federation. (3) Iran’s Islamic Revolutionary Guard Corps and affiliated foreign persons. Specified executive order sanctions against Russia shall remain in effect. The President may waive specified cyber- and Ukraine-related sanctions. (10) arms transfers to Syria. The Department of State shall work with the government of Ukraine to increase Ukraine’s energy security. The bill modifies and increases the President’s authority to impose sanctions on persons in violation of certain United Nations Security Council resolutions regarding North Korea. (3) foreign persons that employ North Korean forced laborers. Although the Act has forced President Trump’s hand, it signals a hardening of the U.S. position vis-a-vis these three countries. From a compliance perspective, the Act is yet another warning that compliance remains an issue for anybody wishing to conduct business with Iran, Russia, and North Korea (although I’d be hard pressed to think who might wish to conduct business with the hermit state which we call North Korea). In regard to Iran, President Trump has made no secret that he wishes to withdraw from the nuclear deal, i.e. JCPOA. Despite the re-certification that Iran is complying with the JCPOA (every 90-days the President of the U.S. has certify to Congress that Iran is complying with the JCPOA), there are clear indications that this U.S. Administration is no longer tolerating Iran’s activities in the field of ballistic missile testing (not covered by the JCPOA) and support of the Syrian President Assad – see OFAC’s blacklisting of Iranian entities – here and here. In this context, some experts are reported to say that the U.S. itself my be violating the JCPOA by asking allies to cut business with Iran – given it’s support to terrorist groups. Although I’d like to give the JCPOA a chance, I’m of the opinion that bringing Iran back to fold might reduce tensions (wishful thinking), it takes two to tango. Iran can’t have its cake and eat it. The pursuit of activities, e.g. ballistic missile testing, which infuriates the U.S. is folly. In this regard, the U.S. does not stand alone when it states that these activities violate UN sanctions. At the beginning of August 2017, the U.S. supported by France, Germany and the United Kingdom stated that the latest round of ballistic missile testing and launching a satellite into orbit violates Resolution 2231. Tehran should be careful not to infuriate the Europeans, otherwise things could really go pear-shaped for them (think of the recent Renault and Airbus deals). In this context, the Iranian market remains a high-risk for foreign investors – given the high levels of corruption. Tehran would do well to address these problems, given that corruption cannot be justified under any regime. An overview of current (and possible future) U.S. Iran related sanctions can be reviewed here. In regard to Russia, the Act certainly complicates matters for President Trump to solve the diplomatic stalemate with Russia. From a global trade perspective, the most worrying development of the latest round of sanctions is the possible trade conflict between the U.S. and Europe on the issue. The EU has warned the U.S. that it may retaliate (with possible claw-back laws and regulations) if the U.S. unilateral sanctions hit European companies (oil and gas pipeline projects). This type of threats are reminiscent of the 1980’s Siberian Pipeline incident and the U.S. Cuba sanctions (Helms Burton Act). The former represented one of the most serious trade conflicts between Western allies and is an example of the limits of U.S. sanctions as a foreign policy tool – in the face of massive opposition the U.S retracted its restrictive measures. The incident also involved Russia, the former Soviet Union, and more poignant also in a period in which U.S.-Soviet relations were strained (Soviet invasion of Afghanistan and Soviet backed human rights suppression in Poland). Although both the U.S. and EU agreed not adopt sanctions which would infringe upon vital economic interests, claw back laws would certainly cause massive confusion for companies. Especially European subsidiaries of U.S. companies could be hard hit, as they might have serious problems to comply with conflicting U.S. and EU laws. Particularly nasty could the situation in which (similar to the measures adopted by President Reagan) U.S. goods are made subject to U.S. export controls. However, for this turn into a Siberian Pipeline incident type crisis, the EU would have to present an united front against the U.S. This in itself would be a test of EU resolve, especially when the Union is in the midst of Brexit. In regard to North Korea, as reported earlier, sanctions are piling-up against the hermit country. 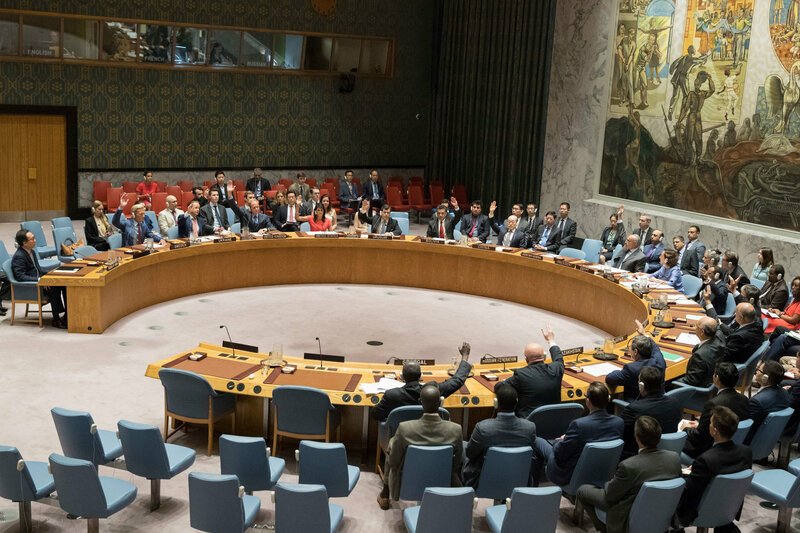 Last weekend, the UN Security Council imposed a fresh round of sanctions. It’s highly doubtful whether sanctions will work against a regime hell-bent on acquiring nuclear weapons. Further, it’s unclear to what extent Russia and China will enforce sanctions against North Korea. In this context, Pyongyang is still allowed to export oil, which can still generate sufficient revenues that can be diverted to its controversial missile program. Yesterday, President Trump warned North Korea that he would unleash “fire and fury” against the country if it endangers the U.S.